As I was sitting in traffic on the BQE yesterday morning - for about 4 hours, due to a fiery tractor trailer crash somewhere up ahead - I had plenty of time to observe my immediate surroundings. After all, what else is there to do in a car that's moving 0.8 miles per hour for 3 straight hours? No exaggeration. View from a traffic jam: This truck is speeding away from me at almost 0.2 mph. I know, I know. Pretty hard to miss. It was sitting right in front of me. It's a stupid cold cuts delivery truck. Who cares? Hey driver, what's in the back of your tru....Oh, never mind. It's clearly described on your license plate. That's right. The license plate perfectly describes what the truck typically carries in its cargo bay. Absolutely brilliant. How mad were the Oscar Mayer, Hormel, and Armour folks when they discovered that this plate was already taken? I only wish I had snagged it first for my car. I'd been thinking about it for a while. I don't transport a whole lot of cargo, and my Mazda isn't registered for interstate shipping. 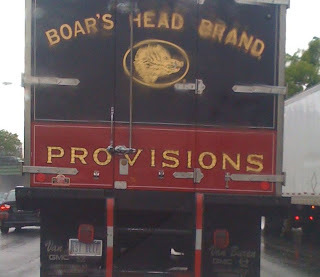 But it's not as if this is the only "Boar's Head Brand" delivery truck in the state of New York. Who gets the privilege of driving the "cool truck?" There must be fights every morning at the distribution center - arguments about who has to drive the "PIGS FEET" truck, or the "HOT SALAMI" truck. 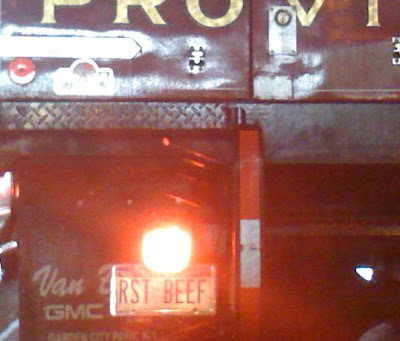 RST BEEF rules both on and off the road. 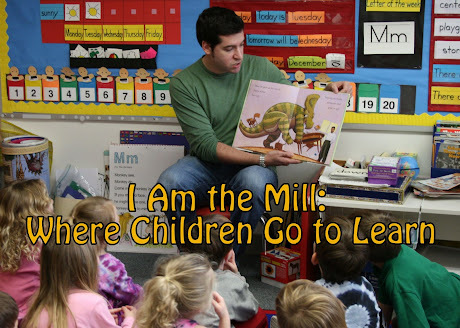 I must say, this was one of your better simple posts! Simple and funny. I love it! Keep up the good work. Just not stuck in traffic for 4 hours. Thanks man. You know I can't make this stuff up, so the quality of my posts may vary. It's always a crap shoot when you visit my site.